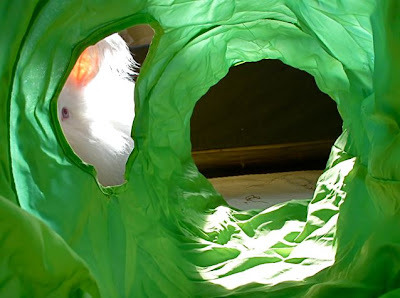 potentially nervous: thing is, these bunny tunnels smell like miss jellybaby, bless her heart! but these guys have no clue what to do with a scent of a woman. thing is, these bunny tunnels smell like miss jellybaby, bless her heart! but these guys have no clue what to do with a scent of a woman. "But...but...but...there might be a GIRL in there! Girl cooties--EWWWWWWW!"